Barclaycard has retained its contract to provide payment solutions to Transport for London (TfL) in the UK for another seven years, with an option to extend for a further three years. TfL and Barclaycard have worked together for two decades, and the former is expanding its network. We assume that Barclaycard didn’t go on strike when it didn’t get its own way during their relationship. As TfL’s merchant acquirer, Barclaycard says it has processed over 278 million contactless transactions – such as bus or tube journeys – in London every day. Shashi Verma, CTO at TfL, says 1.8 million journeys are made every day and the new contract “will help ensure these numbers continue to grow while also providing support to allow us to develop our ticketing system even further”. Since the introduction of contactless payments, TfL says it has seen the number of transactions made using “touch and go” grow exponentially. Contactless transactions now represent almost four in ten (39%) of all pay as you go (PAYG) journeys, according to TfL. September 2007: Barclaycard introduced the OnePulse credit card, which combined the functionality of the Oyster card with a Visa contactless enabled credit card, allowing travellers to pay for their journeys across the TfL network using contactless payments. The OnePulse card also marked the launch of contactless payments in the UK, allowing shoppers to make purchases up to £10 (now £30) with “touch and go” technology for the first time. December 2012: London’s buses began accepting contactless debit and credit card payments. 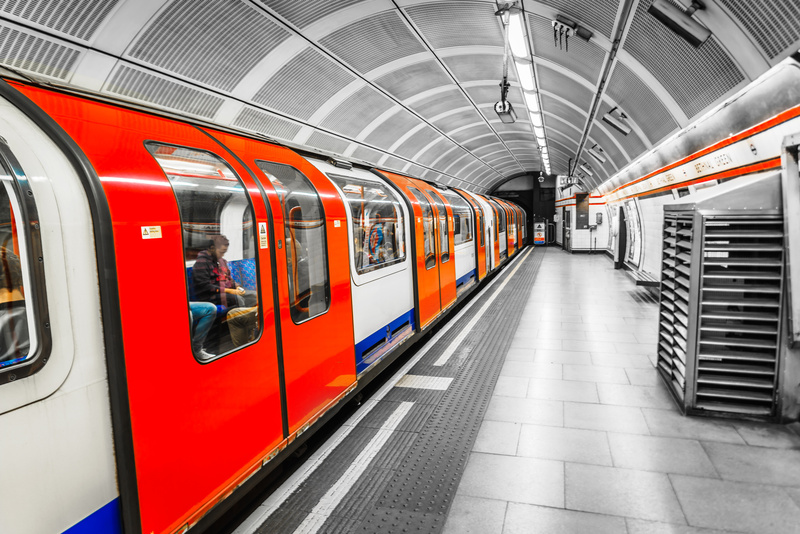 September 2014: Contactless technology expanded to cover tube, tram, DLR, London Overground, and most National Rail services in the London area. July 2015: Apple Pay became accepted on TfL. As other contactless ways to pay such as Barclaycard’s Contactless Mobile and Samsung Pay subsequently launched, they also become accepted. January 2016: Pay as you go with Oyster and contactless extended to cover rail services between London and Gatwick Airport. Contactless Fraud Scare? Not So Fast. Breathless reports point to a terrifying increase in U.K. contactless fraud. Dig a little deeper, however, and the story changes. The number of contactless payment cards being used globally next year is set to reach 249 million, according to a new report by Juniper Research. London Underground, DLR and Overground trains are to accept contactless payments, following an announcement from Transport for London. The decision comes as mobile operator EE sets out plans to support NFC payments on London Underground, the UK’s biggest building society begins issuing contactless cards to its customers, and Apple explores cooperation with Visa on a potential new mobile wallet. UK’s first reusable coffee cup with integrated contactless payment technology.